The MOST POPULAR dishes in Belfast are as follows - see if your local favourites made the cut! Deliveroo has created work for more than 130 people in Belfast, with the majority of these being the Deliveroo riders who deliver your food which is cooked fresh to order and delivered to your door within 30 minutes. 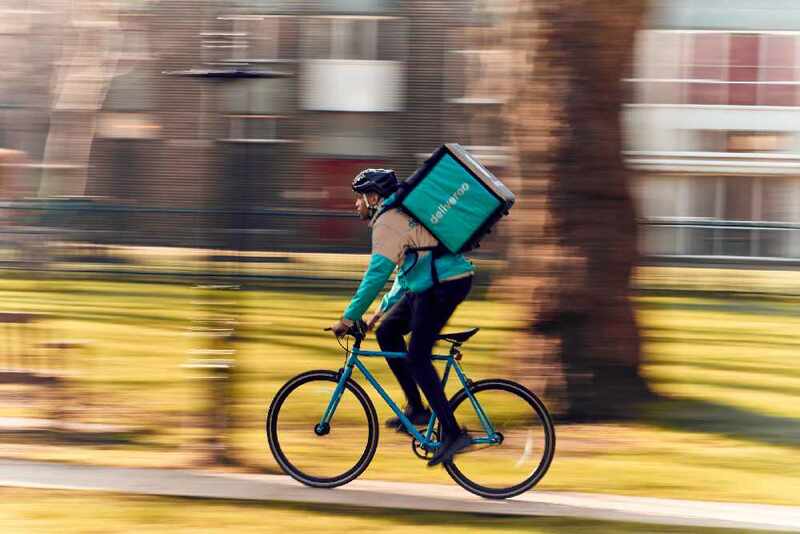 Customers have the option to schedule orders via the Deliveroo app up to one day inadvance, or receive food as soon as possible between 12 noon and11pm, and from 9am on weekends, where at the click of a button, their order will be delivered straight to their door in under 30 minutes. Check out the official Deliveroo website for more details. In February 2018, Deliveroo also launched its £7.99 a month subscription service, Deliveroo Plus, enabling Belfast's food lovers to get unlimited free delivery whilst providing them with new discounts every month. Try Deliveroo for yourself by visiting the website here or downloading the app, which is available on iPhone and Android.